D-Link DIR-878 is a Wireless AC1900 wireless router. 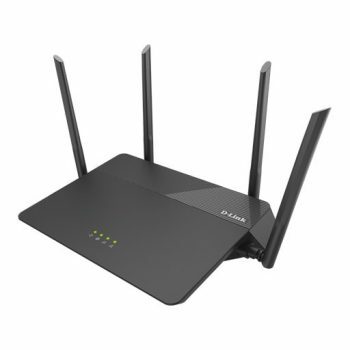 This is a rather simple wireless router good for people looking for a step up over their ISP provided router. If you are still using an old Wireless N router or you are still using an older Wireless AC router, the MU-MIMO capable and affordable DIR-878 may be a good choice for your consideration. The hardware design itself is no frills as well. It comes with 4 external antennas. The entire device is painted in a matte black color. 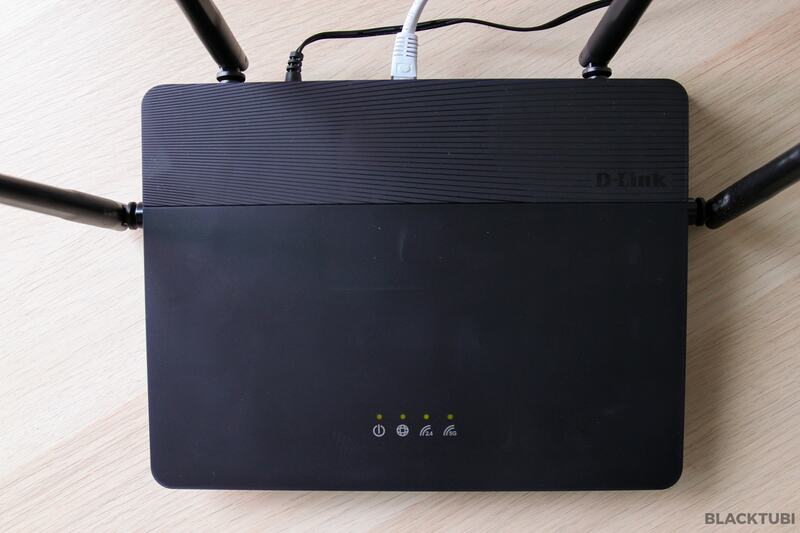 D-Link DIR-878 features 4 Gigabit Ethernet LAN ports and a WAN port. There are no USB port on this router. 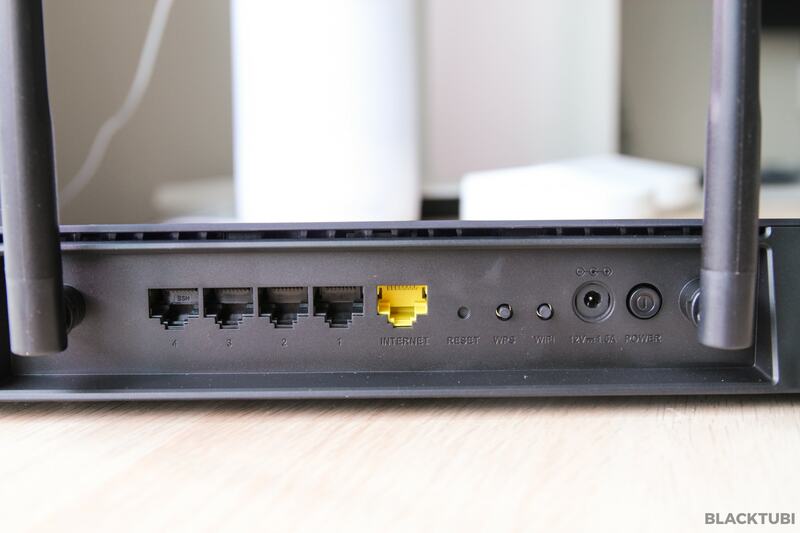 The top of the routers come with only 3 indicators so you have to rely on the web interface if you need to see additional status of your D-Link DIR-878. Powering D-Link DIR-878 is a Mediatek chipset similar to the higher end D-Link DIR-882. D-Link DIR-878 is a 3×3 rated wireless router with a maximum speed of up to 1300Mbps on the 5Ghz band and 600Mbps on the 2.4Ghz band. It also support MU-MIMO and beamforming for better performance. Everything about the firmware on the DIR-878 is about practicality. They are all non-nonsense. 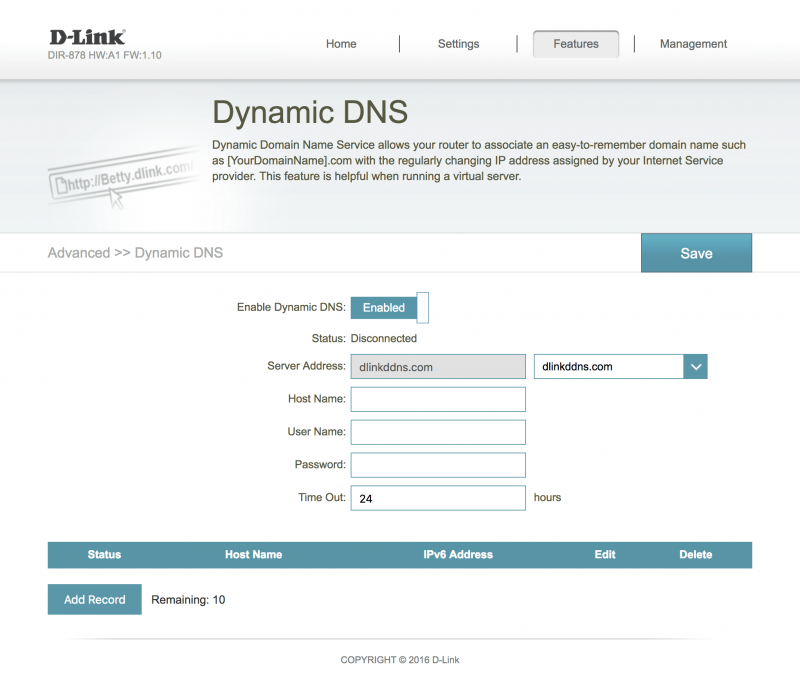 From the configuration, it wasn’t too complex to begin with as D-Link included a setup guide. The interface is very easy and simple to navigate around. Everything was nicely laid out. D-Link taken a minimalistic approach to the firmware but it works well. 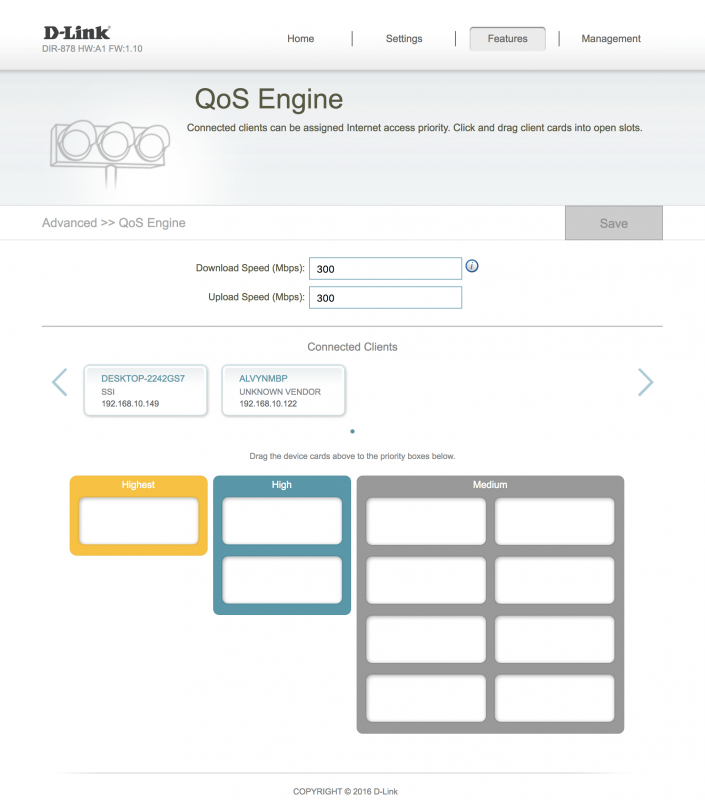 The QoS feature is like every D-Link router where you insert your Internet speed and select the level of priority you want it to be. D-Link DIR-878 also feature a L2TP VPN server for you to have easy remote access back to your router shall you require that. There is also a free DDNS feature on the DIR-878 which is useful if you need that to view your IP camera. 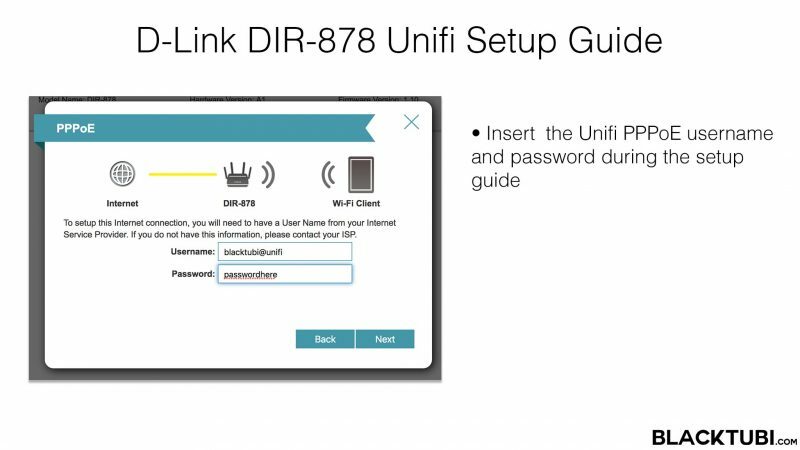 The DIR-878 can be configured using the D-Link Wifi app as well. In the short distance performance test, the DIR-878 peak at 471Mbps and average at 390Mbps. The performance is somewhat expected for a router at this price range. This is tested using a laptop with a AC1200 wireless card and most devices are able to achieve this kind of performance. The long distance performance is slightly faster than other routers in the same range that we have tested. We manage to clock a speed of 145Mbps and the distance is roughly 7 meters with 1 concrete wall in between. D-Link DIR-878 WiFi performance is pretty decent at long range as we manage to have a slightly better speed and better coverage than routers at the same price range. We also tested what is the maximum speed over wired LAN on our TIME Gigabit Internet connection. We can reach a peak speed of 947Mbps which is the maximum speed possible on a Gigabit Ethernet connection. This router should not have any issues on wired Ethernet even with a Gigabit Internet plan. 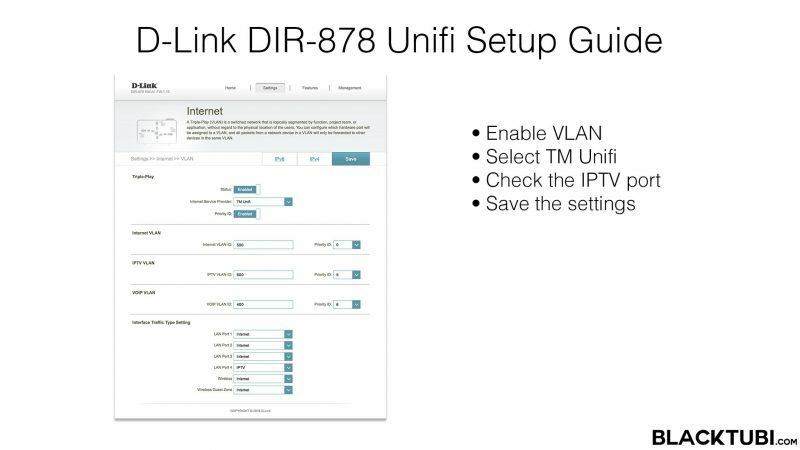 D-Link DIR-878 is fully compatible with Unifi in Malaysia. 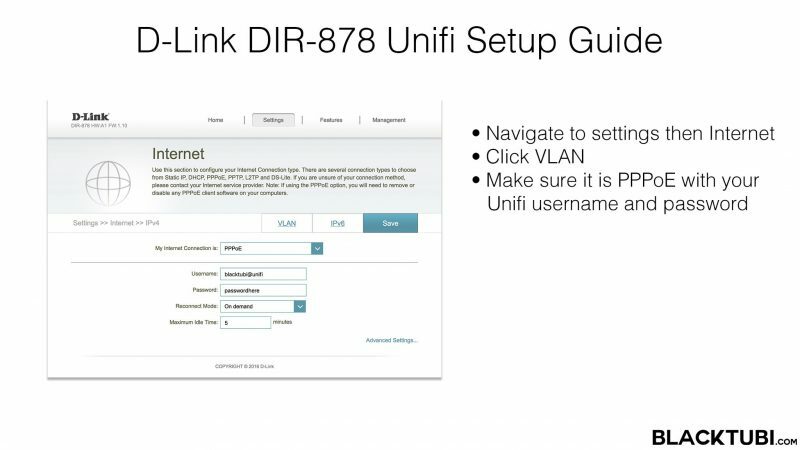 Configuring the DIR-878 for Unifi is easy. We followed the setup guide with PPPOE mode selected and insert our Unifi username and password obtained from TM. 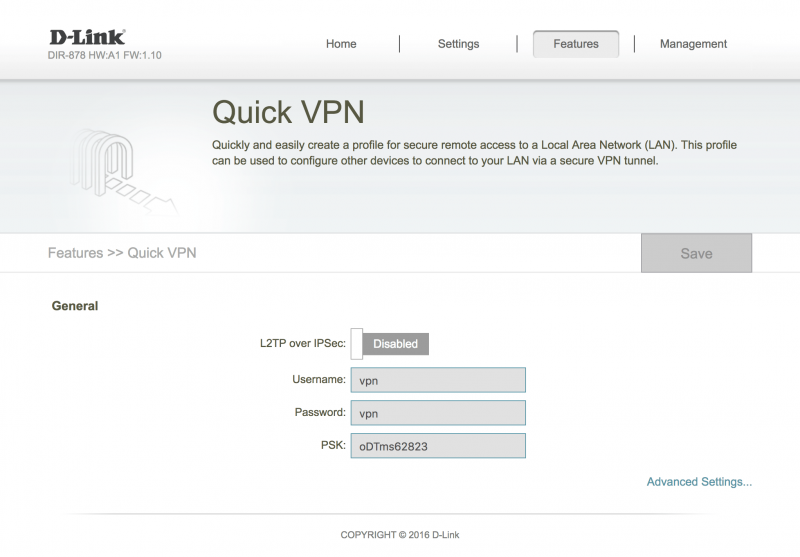 You will need to enable VLAN mode and select the correct ISP profile for your Internet to work. The default HyppTV port is LAN 4 but you can disable it or change it to another port you like. 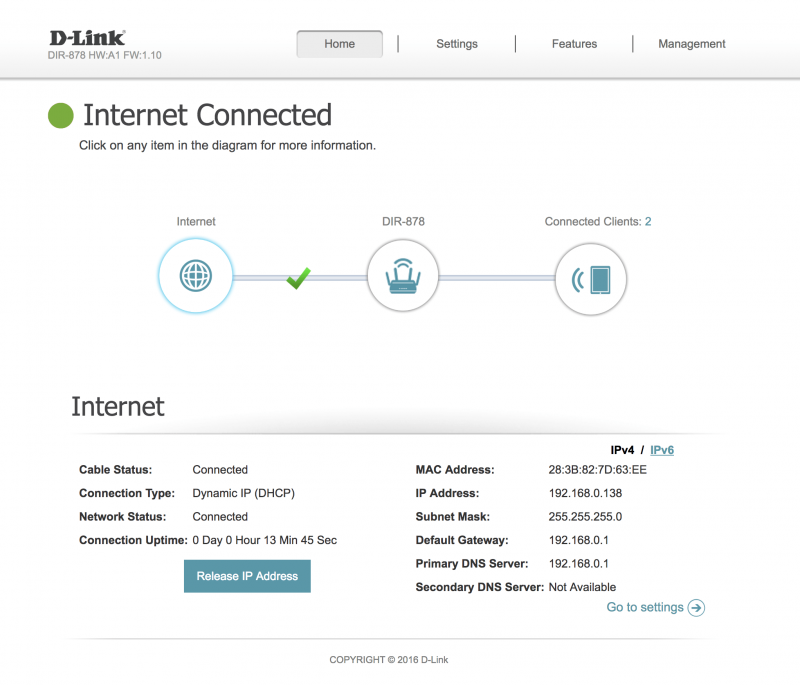 You can refer to our D-Link Unifi setup guide here. We found that D-Link DIR-878 to have some connectivity issue with HyppTV particularly the satellite logo will be shown due to a firmware bug on this router. Please navigate to the Network tab and disable DNS Relay. It is enabled by default. Once disabled this option, your HyppTV will return as normal. 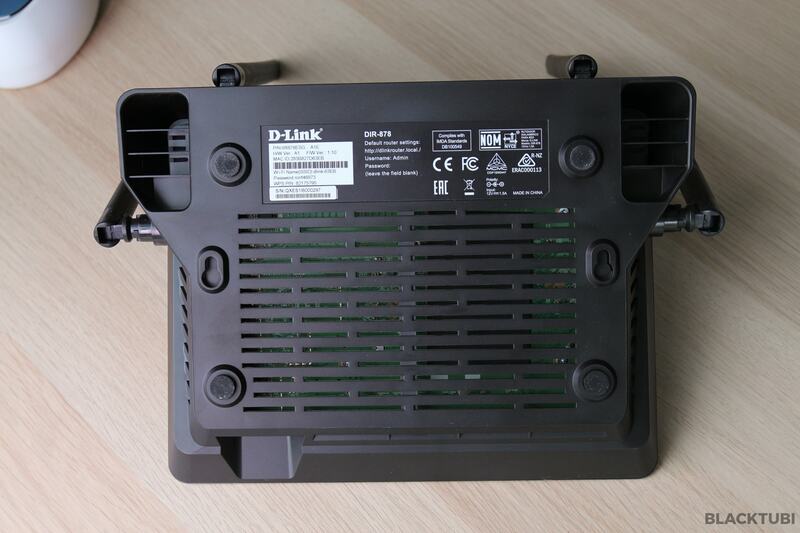 D-Link DIR-878 is a AC1900 MU-MIMO router. At the sub RM500 price range, it will give the Asus RT-AC1300UHP and the TP-Link Archer C7 a good fight for the price. It comes with a faster AC1900 performance. The affordable price is not without compromise as D-Link DIR-878 does not feature USB port. The firmware powering the router is really practical and simple. Configuring the DIR-878 is relatively simple and not too complicated. It supports Unifi and Maxis Fibre. We tested the WAN to LAN performance and this router should not have any issues supporting a Gigabit or the Unifi 800Mbps Internet connection. 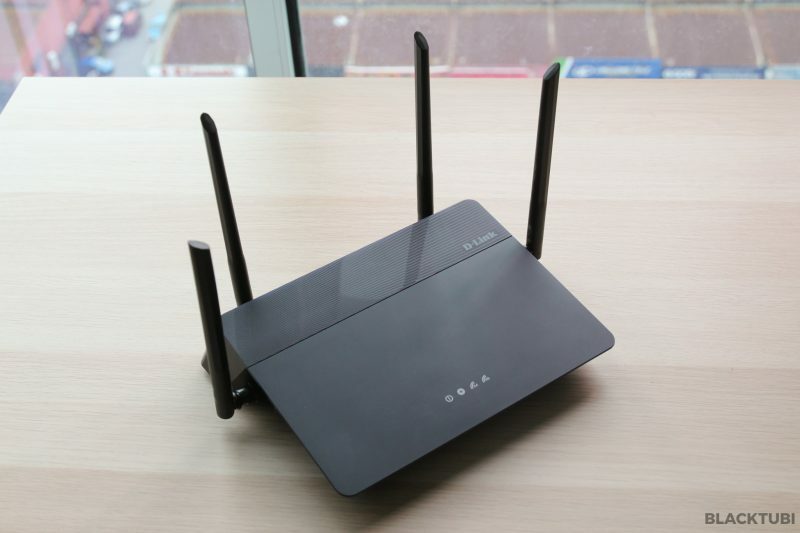 We are glad to recommend this router for everyone looking a replacement to their stock Unifi router that have trouble reaching Gigabit even on LAN after the free upgrade. However, do not expect Gigabit performance over Wifi. We tested the Wifi which averaged around the 400Mbps mark. If you need a faster WiFi speed, maybe you can consider the D-Link DIR-895L which have a better WiFi performance. 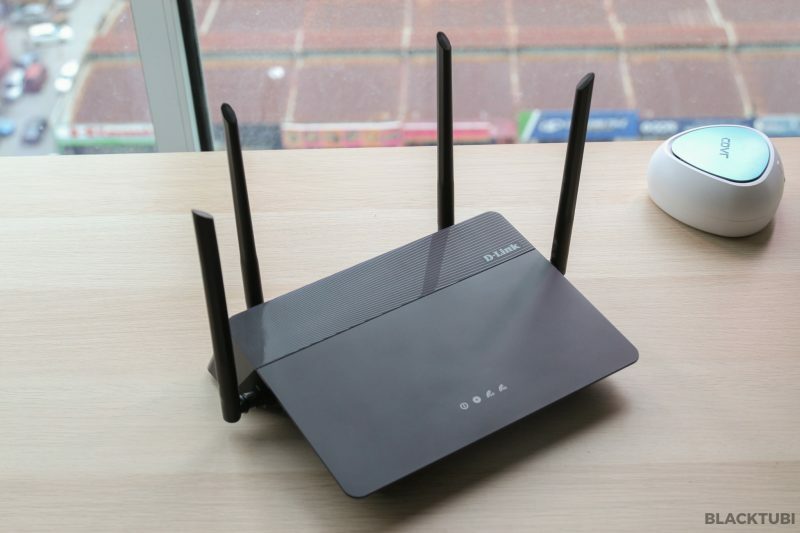 It is also a good choice if you are still using an older Wireless N wireless router. 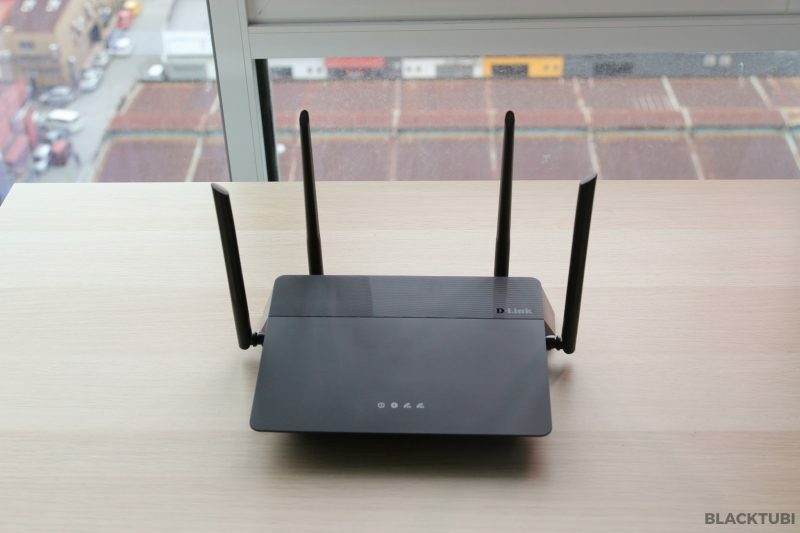 A basic wireless router without all the bell and whistle. Comes with a no frills and functional firmware. 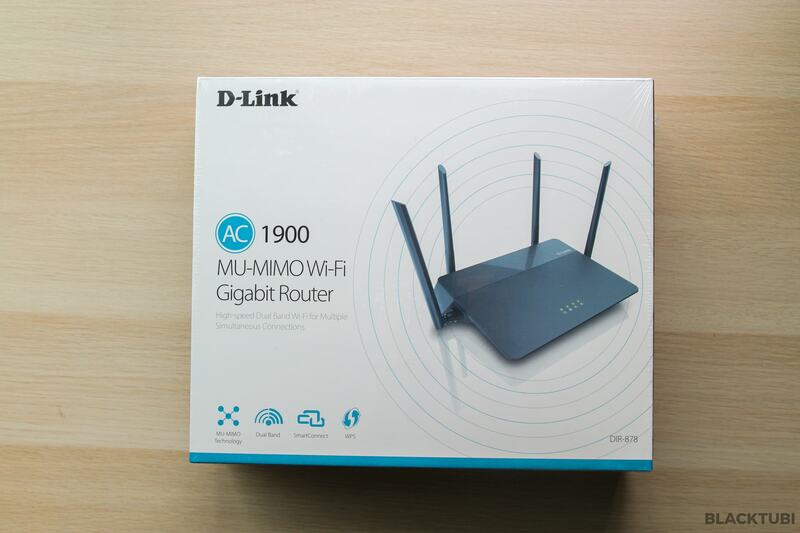 Performance is decent and relatively affordable as a AC1900 router. 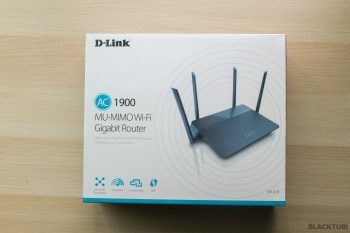 AH 78 ,dlink RMA center.also faced the same problem,wasted 1month for them to replace the router and got the same problem.I recommended u to use your stock tm router to connect hypptv and the dlink 878 as a assess point to handle WiFi and Lan. U can try tp link smart switch,but i have not tried that . I suggest pushing D-Link for a firmware fix as this router is sold with the claims of supporting Unifi. Change your Ethernet cable to CAT6 and above. Worst to worst contact TM, could be their modem issue . Give D-Link a call. Potentially their hardware is faulty. Does it support unifitv? I think it doesn’t. Regardless of VLan setting ,unifitv sometimes can work sometimes it doesn’t. This is a really old model, I doubt it is still being supported by D-Link. I’d like to know if the DIR-878 is capable enough to support a 500mbps UniFi line? I’m currently torned between this router and the RT-AC68U. What are you opinions for the said matter. Yes. RT-AC68U comes with more features but DIR-878 WiFi performance is better. It performed much better then the TL-WR941HP due to a much newer chipset. Hi there. I would like to know how do you block mac address for this dir-878. Im clueless. Using the latest firmware. Also my hypptv does not work with this router as the tv shows small satelite dish at bottom right corner. Do you select the Unifi profile? Maybe you can try upgrading to the latest firmware first.